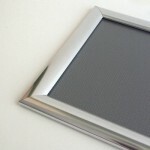 The ultimate snap frame finish...these frames are highly polished. The silver looks just like chrome and the gold looks just like brass. As used in hotels, banks and quality restaurants etc they have that really expensive look. 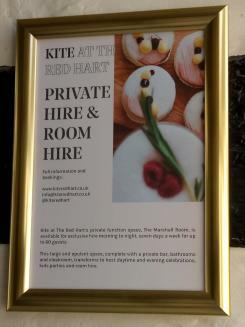 The 25mm wide profile front opening frame enables you to easily change your poster without taking the frame off the wall. 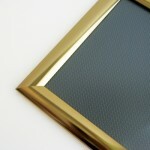 Polished Gold snap frames and Polished Silver snap frames for the discerning customer. Snap frames are a professional way of presenting your posters and these chrome and brass effect snap frames show them off the best. The highly polished effect looks great in any location that a maximum quality finish is required.